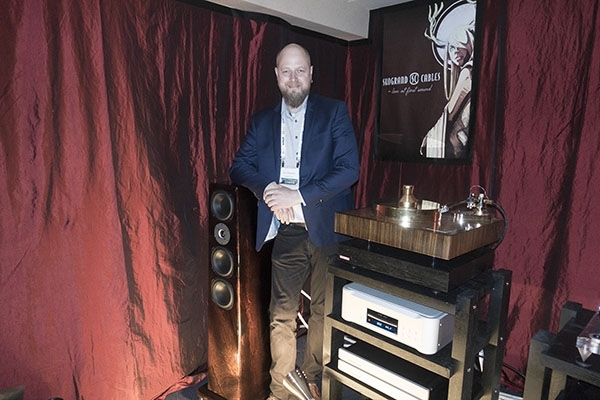 TAVES 2015 presented the World Premiere of the ACA Seraphim Skogrand Edition speakers ($58,500/pair), with Skogrand cable CEO/Designer Knut Skogrand (above) on hand for the event. "Manufactured in a small workshop in the mountain hills of Norway," Skogrand cables are designed to "let any system perform at its full potential." This search for perfection does not come cheap: a 3m pair of SC Beethoven speaker cables costs $32,500! 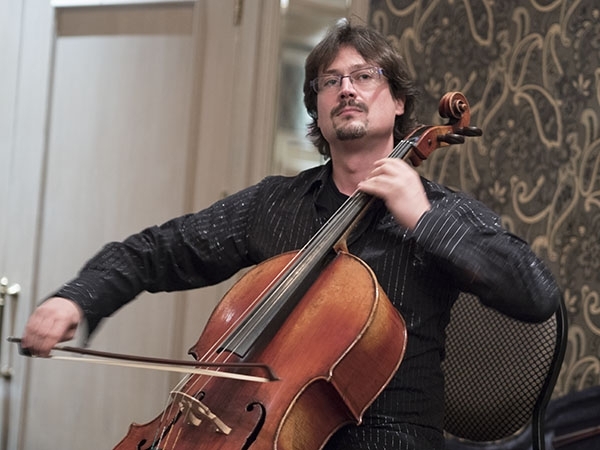 Cellist Vincent Bélanger (above) is getting to be a fixture at audio shows, the sound of the instrument and Bélanger's impeccable musicianship always serving as a welcome reminder of what our hobby is all about. He played at the party TAVES put on for the industry and media in a large ballroom, and first apologized that the sounds he was about to make were not nearly as loud as people were used to in the demo rooms. I think there's a lesson in thereand it's not that Bélanger was playing too softly! 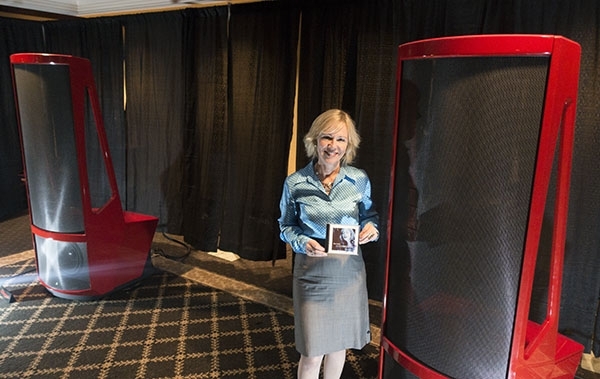 The first room I visited at the 2015 TAVES, held this past weekend in Toronto, was Update Stereo & TV's big room that had MartinLogan's flagship Neolith speakersand they sounded completely different from the pair that I heard at the 2015 CES. Transparency, tonal neutrality, precise imaging, presence: it was all there. These are great speakers! 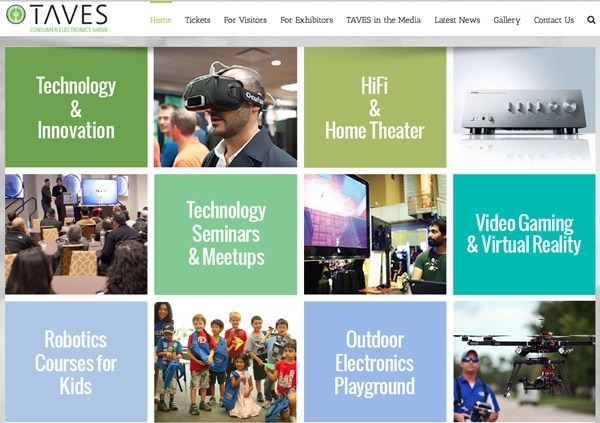 Canada's biggest three-day consumer audio and lots more show, TAVES, is poised to break its former attendance record when it opens in Toronto, Ontario on October 30. Newly reframed as "Canada's Ultimate Consumer Electronics Show," it opens less than a month after Denver's Rocky Mountain Audio Fest, and a mere week before the start of the Westchester County version of the New York Audio Show.